It's sort of warmish all year round. Except in the Big Cypress. 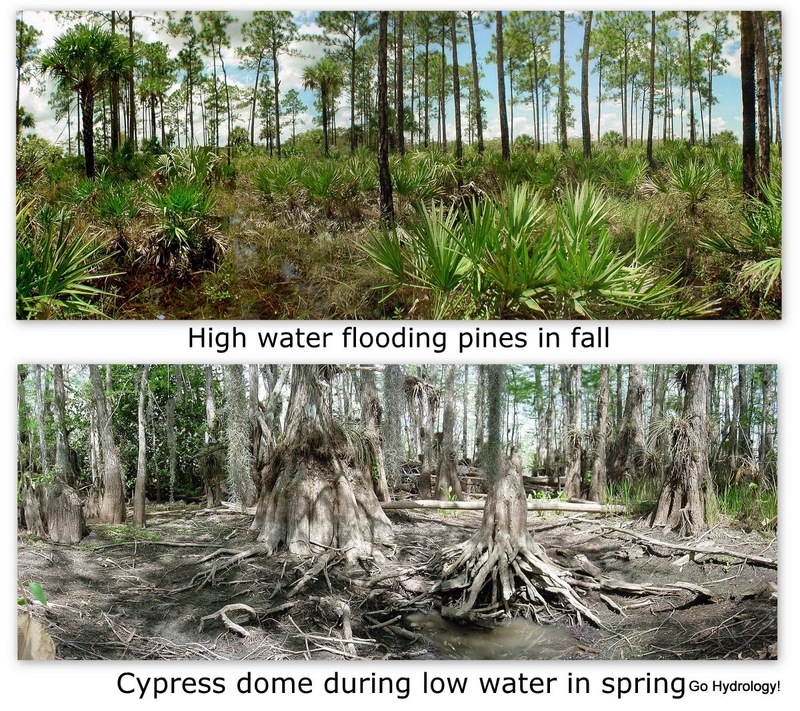 Deep fall is when the usually dry pines go shallowly flooded and high spring is when the normally submerged cypress domes go dry.